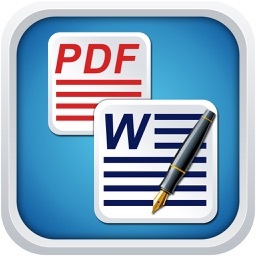 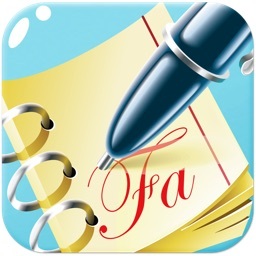 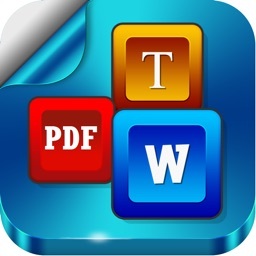 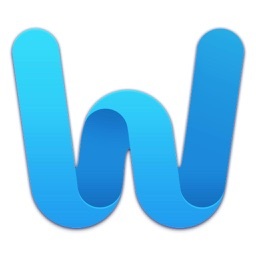 The most powerful and most beautiful word processor you’ve ever seen on a mobile device. 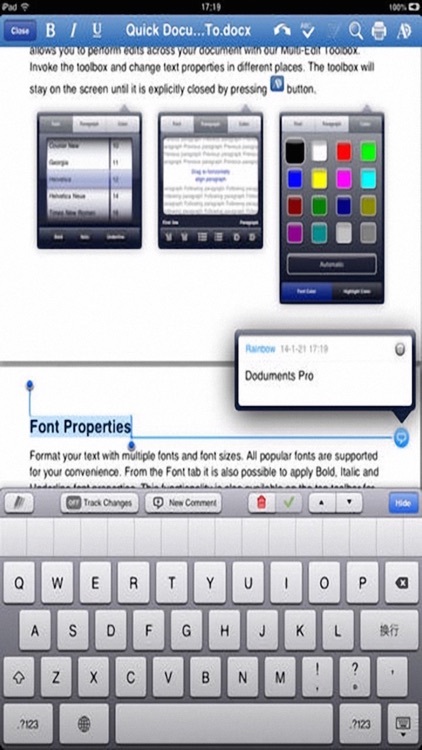 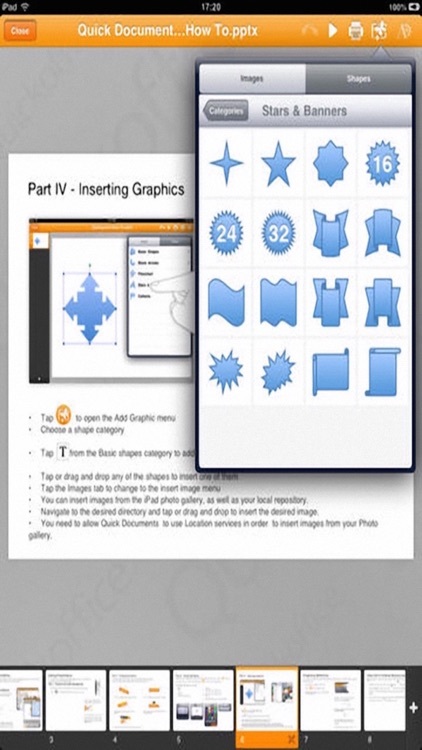 This powerful app has been exclusively designed for the iPad, iPhone, and iPod touch. 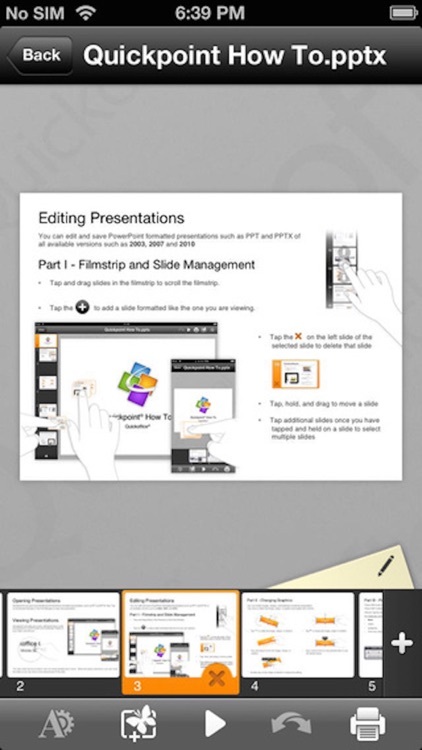 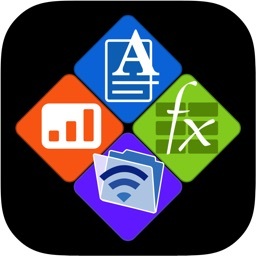 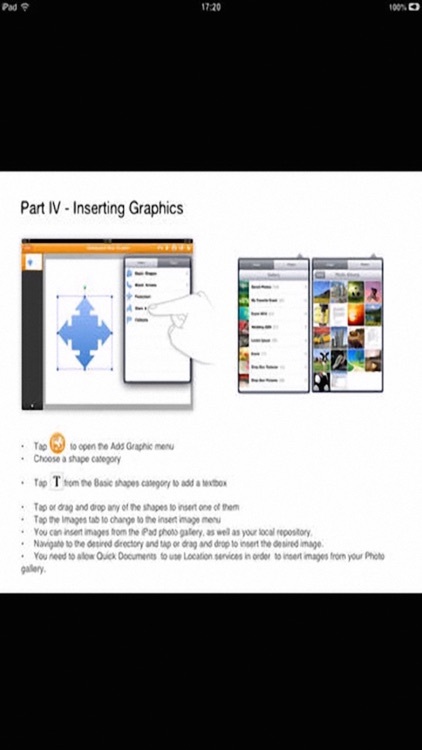 Create, edit, and view documents wherever you are.